Aristotle is credited with inventing the triptych-based instruction method, a format that lends itself to F&I training sessions. As an F&I professional, you have many responsibilities. The expectation is that you will handle all of them with a great attitude while displaying a willing and supportive professional demeanor. I spend a lot of time with F&I managers. I listen to the complaints about hours, pay, salespeople, management, administration, technology, and lack of customers. That really had an impact on me. How often do you participate in the sales and training meetings in your dealership? What impact could you have by training on a process or a product? What about sharing some closing techniques you have learned along the way? Or maybe how to properly handle customer concerns or objections? So I jumped in with both feet and asked the GM if I could have some time at the next sales meeting to train on how deals should be organized before they get to F&I. I did the research, wrote out what I wanted to say, kept it upbeat, and asked questions of the audience. And what happened? You guessed it: nothing. The first rule of training is that it’s not a one-time thing. It’s an all-the-time thing. That leaves us with two choices. We can either complain or teach. I recommend teach. There are too many benefits to you and your team not to do it. Ask to be given some time once a week, every week, to train on a topic. Prepare. Don’t wing it. With preparation and consistency, you raise the bar for the entire front end. 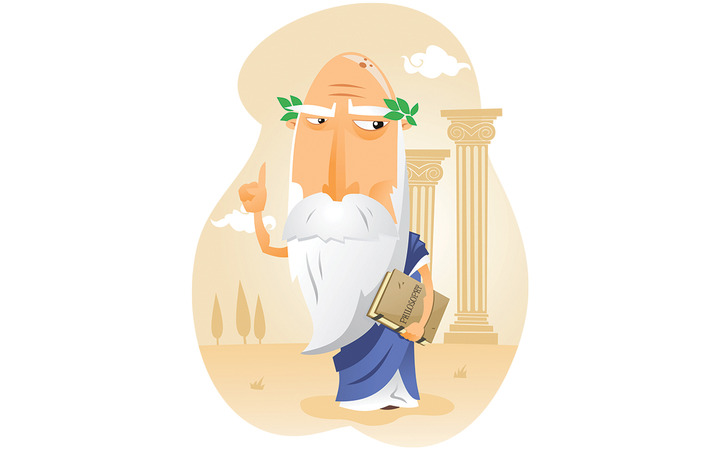 If you’re having trouble getting started, one of the best techniques I learned early in my career is one credited to Aristotle, who has been referred to as the “father of Western philosophy.” A pretty smart guy, Aristotle. You can do it. Complaining doesn’t change anything, but taking positive action can. And who knows? Maybe that one salesperson who is always bringing you incomplete deals might just start doing things the way you want him to.